Why don’t you dress your house up for Halloween already? There’s no holiday more delightful and we all love it. Buy an enormous number of pumpkins and fill your yard with them. Put up terrifying designs in your windows. Put a cauldron full of dry ice on your porch. Start wearing pancake makeup when you do outside chores. Hire unemployed people to act like mummies and witches and vampires and just have them roam about for the month. What fun it’ll be to celebrate Halloween for thirty-one days! Why don’t you go out and buy supplies for an emergency kit? You may not need it for the longest time, but why not be prepared? Don’t settle for pedestrian candles, go out and get some nice ones. I’d heartily recommend the candle they sell at the Chateau Marmont. Get a nice flashlight, maybe one of those Maglites? Get a portable USB charger for your phone so that you can listen to Spotify during the disaster. Pack a picnic lunch of nonperishable foods. Don’t forget champagne! Have a good time during whatever tragedy strikes. But, more than anything, BE READY. Why don’t you dress fancy for no good reason? It’s marvelous to feel well put together and you feel amazingly superior to the peasants that surround you. Besides, this gives you an opportunity to go shopping. Don’t forget tie clips! Why don’t you buy yourself an antique cake stand and always have a gorgeous cake on your counter to nibble from? One slice per day certainly won’t kill you — it won’t help you, either, though — but enjoy. Make a new cake each week! This will be a great way to practice your baking skills, make yourself an enviable host or hostess, and bring some joy to your life. Why don’t you get a precise and detailed image of a metric ruler tattooed on your forearm? I can’t think of when this won’t be useful. You can measure everything and get accustomed to this much more magnificent measuring system. The nonsense we use here is dumb. 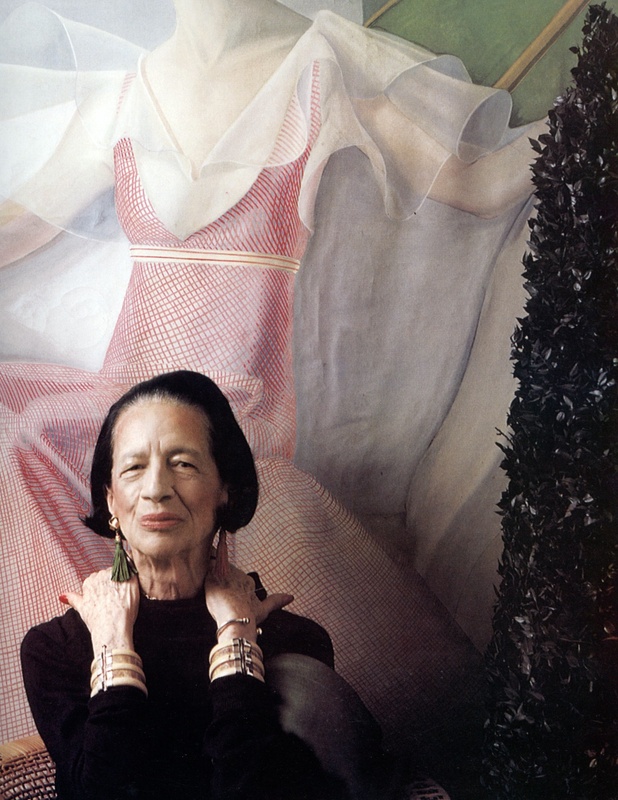 Tags: advice, baking, Diana Vreeland, emergency, Fashion, inspiration, tattoo, Why Don't You?